DANG, July 6: Some former parliamentarians who contested the posts of mayor in Rapti zone during the recent local polls have been defeated. 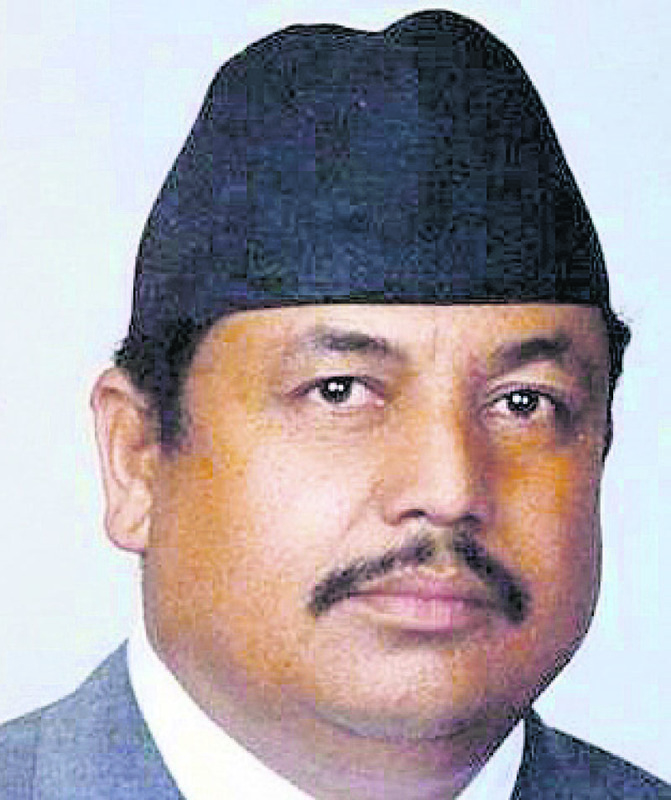 Gehendra Giri, who became district chairman of the Nepali Congress in 1993, contested the parliamentary election in 2000 during his second tenure as party district chairman. Giri defeated the CPN-UML candidate from Dang constituency no. 4, with 16,000 votes against 8,000 for the UML candidate. But his candidacies in the two constituent assembly elections resulted in defeat. 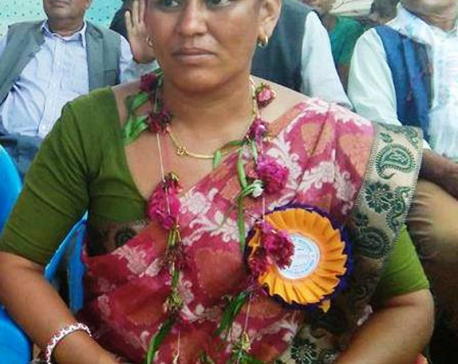 Giri has just contested the post of mayor of Tulasipur Sub-Metropolitan City. He was defeated by Ghanashyam Pandey of CPN-UML by 4,000 votes. Pande secured 22,857 votes against Giri's 18,903. “I was interested in heading the local government, but the worsening situation against the NC thwarted my wish,” said Giri, who played a vital role in past election victories for his party. “I have been the victim of deception triggered by internal rifts in the party,” he added. Lekhnath Acharya, a former parliamentarian elected from Rolpa district, also had to eat humble pie. NC leader Acharya was elected from Ropla constituency no. 1 in 2000 with 6,695 votes . He was defeated by Maoist leader Krishna Bahadur Mahara four years ago by 3,000 votes. Mahara secured 11,407 votes against Acharya's 8,409.